Do you own a car? If yes, then you must always look after it. Many people love their car but they don’t always take care of their car. By not looking after a car you shorten the life of the car which will cost you money in the long run. It is essential that you take care of your car on a regular basis to ensure that the vehicle performs safely and efficiently for a long time. 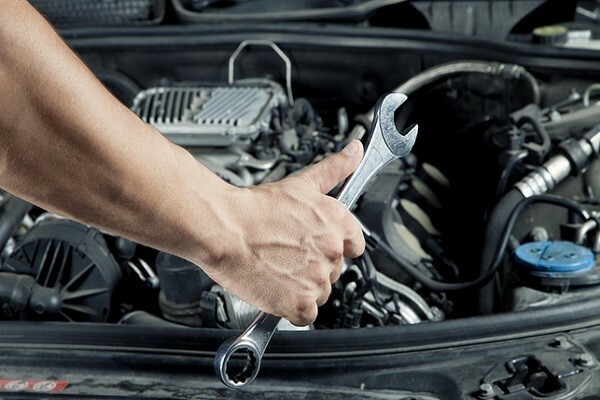 But what are the best ways of caring for your car in a way that will ensure it runs for a long time? Scratches or marks – those are the things that no car owner likes to see on their vehicle. It is essential to drive the car carefully in order to avoid denting and damaging the bodywork. If you drive fast you are sure to do some damage to your car. It is essential that you drive your vehicle carefully with due consideration to others. Washing your car once a week will ensure that you maintain the ‘well being’ of the car. It is important that you clean your wheels and free them of brake dust which is corrosive. It is worth cleaning the underside of the car with the aim of ensuring the chances of under body corrosion are minimised. Cleaning inside the vehicle is also important as any dirt on seats will transfer to your clothes and vice-versa. If you want to preserve your car for the long term then clean the vehicle on a regular basis. Wax your car on a regular basis. It might sound weird, but it is one of the best things that you can do to protect your car. Waxing the car is a major way of caring for it. 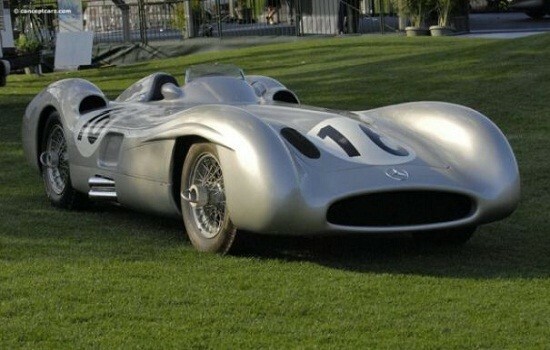 And it can play an important role in ensuring that the cars appearance is preserved fro the long term.. This is because, waxing helps to preserve and protect the color of the car from the effects of UV light. It also protects the paint from corrosives in the environment which are ever increasing with pollution from increasing numbers of vehicles on the road. It’s the tyres that keep your car in contact with the road. You will need to ensure that the tyres are in good condition at all times. If the tyre tread is wearing then you need to ensure you replace a tyre before the tread has worn below legal limits. Remember, a major contributor to car accidents is the continued use of worn or damaged tyres. You should keep an eye on how the tyres of your car are wearing and take action in a timely manner should you discover uneven wear or damage to a tyre wall. Just the external cleaning of the car is never going to be enough. You also need to ensure the engine bay is kept clean and that the engine is not allowed to accumulate dirt. Dust and dirt can enter the engine and results in its malfunctioning particularly if the air filter is missing. It’s essential to take appropriate care of your vehicle on a regular basis as it will make your car last longer whilst costing you less money over the life of your car. You need to establish a budget for your car of choice. This is probably the most important factor in the process of buying. You can research the prices of a vehicle based on its age and mileage and establish the sort of vehicle you can consider with your budget having already been set by your financial position. 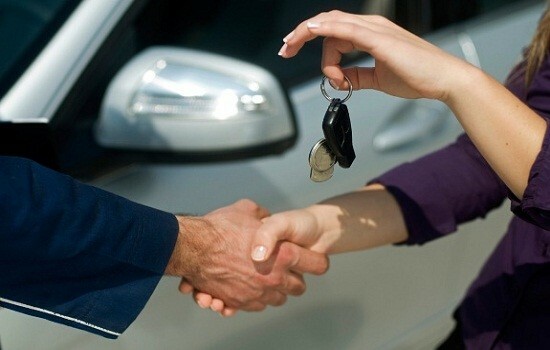 If you are looking to purchase your vehicle on finance then you need to ensure the finance is affordable and that interest payments are not excessive. There are a number of finance options available in the market place with Hire Purchase Agreements, Lease Agreements, Bank Loans proving to be the most popular. Don’t consider purchasing a vehicle with a credit card over an extended period of time as the interest charges will be extremely high in comparison to conventional finance arrangements. Are the car dealers offering discounts? Before you buy a car look at all discounts available. You may find a manufacturer offering a cash-back or some similar incentive to purchase. These up front savings may however be factored into the amount that you are paying over the term of a loan. The deals available may suit your circumstances if you don’t have funds readily available at the time of purchase but will have the funds to pay the finance over time. Are you looking for a new car or a used car? It is an extremely important decision that you need to make. A lot of people prefer to buy a used car to start with. Obviously used cars are less expensive than their new counterparts as they have depreciated and so they are more affordable. There are several things you need to check if you are planning to buy a new or a used car not least of which will be the finance options available against a new or used vehicle. What Fuel You Want for Your Car? Buying an economical and reliable car is sort of essential these days unless you have unlimited funds available to you. The running costs and the reliability of the different types of fuelling systems are worth thinking about before selecting your car.